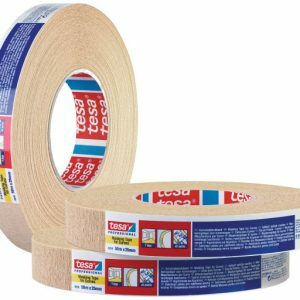 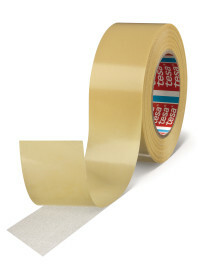 tesa® 4939 is a double-sided floor laying tape. 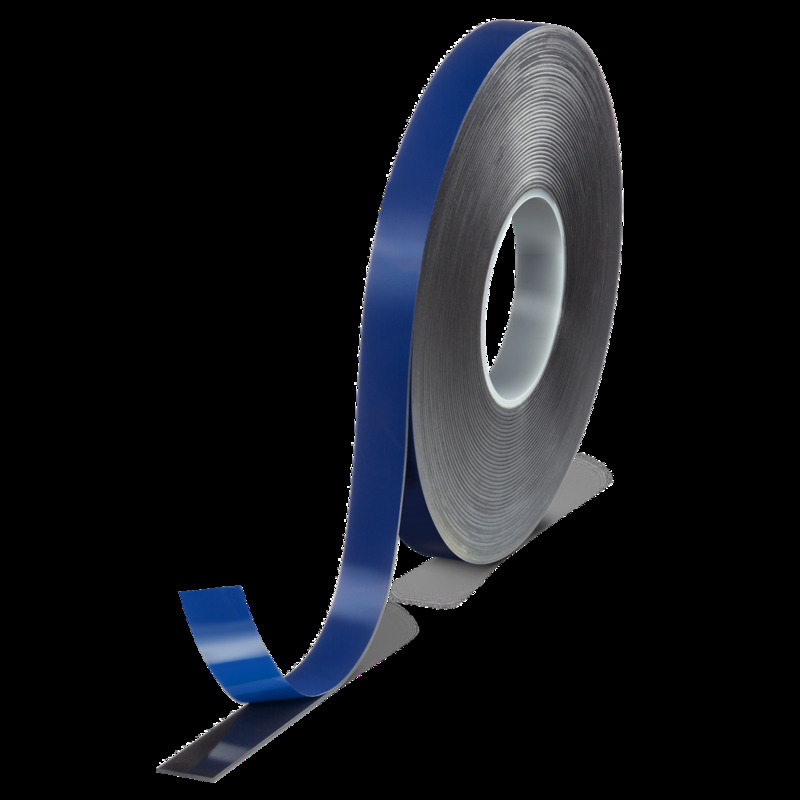 It consists of a strong PET-cloth backing in combination with a differential rubber adhesive system. 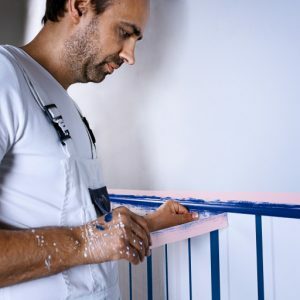 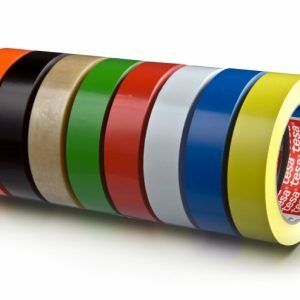 The special formulated adhesive on the open side combines a high initial bonding power with a residue free removability up to 14 days from the most common surfaces.